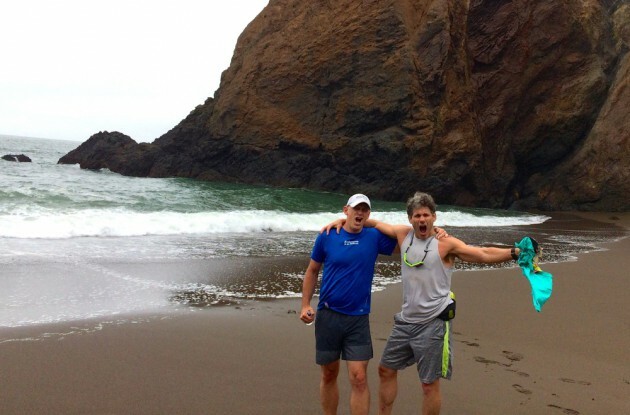 I rode across the country of Costa Rica with Roy Wallack during the epic mountain bike race La Ruta de los Conquistadores back in 2007 and recently had the pleasure of going for a run with him in San Francisco as part of another business trip. Wallack, now in his 50’s, has completed many of the world’s toughest road and mountain bike races and is still going strong. Nearly 8 years since we did “La Ruta” we met up in San Francisco and went for a run on a so-called “flat” trail through a park to the Pacific Ocean. The years were evident on me but, not on Wallack. While the revised edition of Bike for Life: How to Ride to 100—and Beyond is about cycling it’s clear that Roy’s fitness philosophy has kept him in top physical condition for life— not just cycling. The ease in which he covered our five-mile run made me think that maybe he’s on to something with his book Bike for Life: How to Ride to 100—and Beyond, so I picked up a copy. 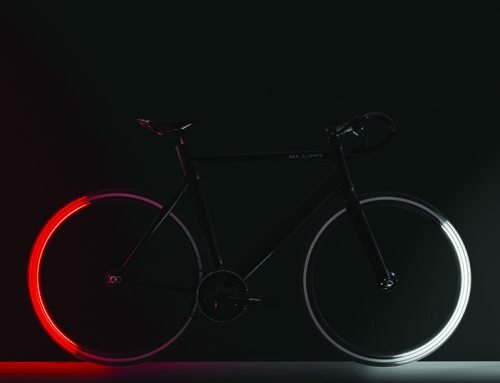 Ride a century when you turn a century: that was the promise Bike for Life offered when it was first published ten years ago. 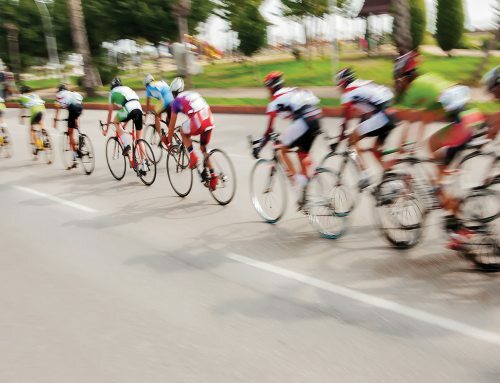 Now, this blueprint for using cycling to achieve exceptional longevity, fitness, and overall well-being has helped tens of thousands of cyclists to ride longer and stronger. 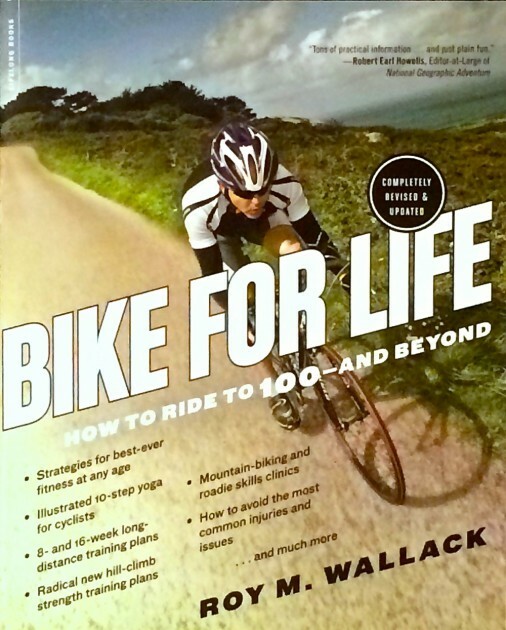 A nationally-known fitness journalist and lifelong endurance road and mountain biker, Wallack builds upon his comprehensive Bike for Life plan with even more practical tips and strategies to keep you riding to 100—and beyond. 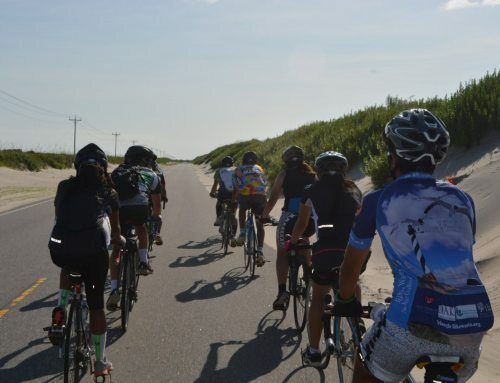 “People know they need to exercise, and they go to cycling as their number one or number two sport because nothing is as fun, adventurous, and easy— which automatically makes it ideal as the basis of a life-long fitness program,” says Wallack. Wallack’s book is a great mix of photos, illustrations, charts, and cutting-edge training tips and anti-aging strategies, from the world’s top coaches and sports scientists to help explain how you can be faster and fitter at 35 than you were at 25, and faster and fitter at 60 than you were at 40. 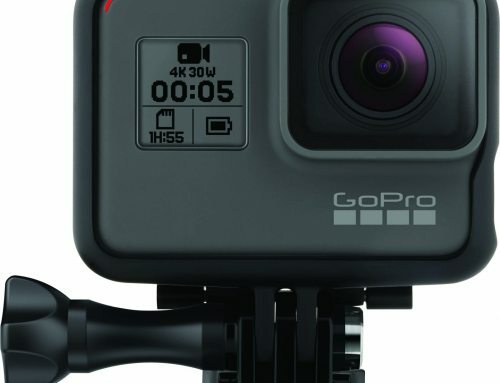 Fans of the sport of cycling will love the oral-history interviews and profiles of some of the biggest names of the sport, including John Howard, Gary Fisher, Rebecca Rusch, Ned Overend, Tinker Juarez, Juli Furtado, Marla Streb, Missy Giove, Johnny G, Eddie B, Mike Sinyard, and Rich “The Reverend” White. I found the science-based 8- and 16-week Century training schedules, which include strength training, to be a valuable resource. These in depth plans also include some running and swimming, not too mention yoga, which will appeal to triathletes looking for a great off-season training plan. Wallack also includes direction on how to properly execute the strength training which is important to me, since I rarely workout in a gym. The book is a great resource of cutting-edge workout strategies for achieving best-ever fitness at any age, a radical new workout method that’ll make you fly up the hills, an anti-aging plan to revive muscularity, strength, and reaction time, an exclusive 10-step “Yoga for Cyclists” routine, strategies to fix “cyclist’s knee” and “biker’s back”, and much more.